What better way to wrap up National Reading Month than with news of World Book Night coming on April 23. Based on the UNESCO International Day of the Book, World Book Night is said to have originated in the United Kingdom and Ireland in 2011. It has spread to the United States, where this year WBN book give-aways are slated for across the country. 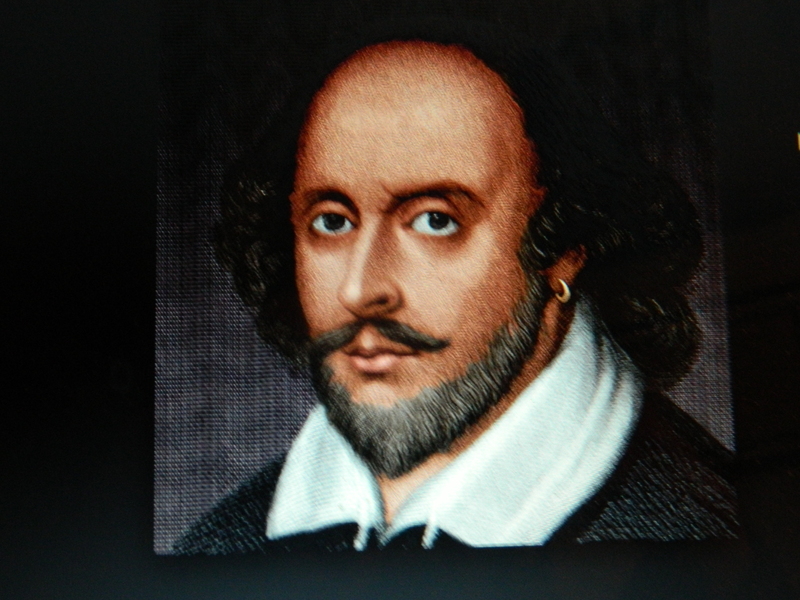 According to the WBN website, the date of April 23 was chosen for World Book Night, in part, because it is the generally accepted birth date of renown playwright and poet William Shakespeare. As well WBN notes, the Day of the Book was inspired by a tradition begun in a region of Spain, of giving a flower and a book to a loved one on this date in memory of the author of Don Quixote, Miguel de Cervantes who died on April 23, 1616. Born in 1564, Shakespeare also died on April 23, in 1616, WBN points out. The mission of World Book Night is described as putting books in the hands of those who are light or non-readers due to their financial circumstances or geography. Volunteers for the project were chosen from a field of applicants to distribute the annual book selections which are provided by publishers, then will be brought to participating libraries or booksellers for pick-up by the volunteer book givers. Authors generously wave their royalties and publishers agree to pay the cost of producing books printed especially for WBN – usually between 30-35 books are chosen. From New York to Seattle, an estimated 25,000 volunteers will give away half a million books according to WBN. It is explained on the WBN site that since there are many other events to promote reading for children, World Book Night focuses on adults.